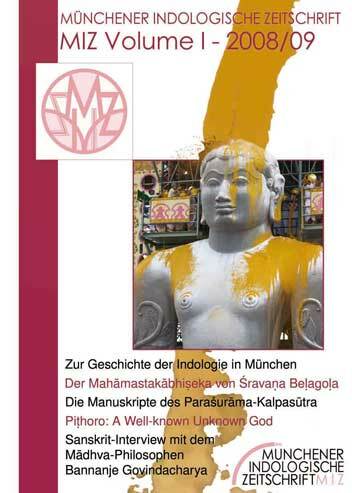 The first volume of the new, multilingual, international Indological journal from Munich. 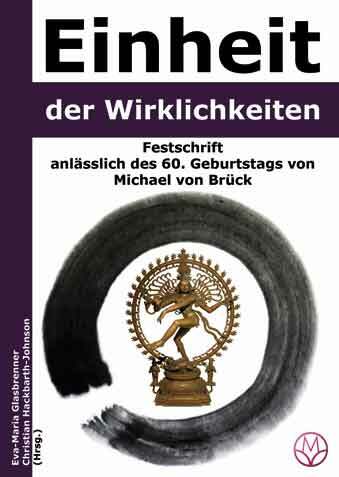 The Festschrift in honour of the scholar of religion Michael von Brück, renowned authors and long-time students write about mysticism in Christianity and tantra in India, about Buddhist-Muslim dialogue and the history of Christian missions in Asia, but they also question concepts in theology and religious studies and incite the reader to reflect about oneself. Most of the contributions are in German, but some in English. 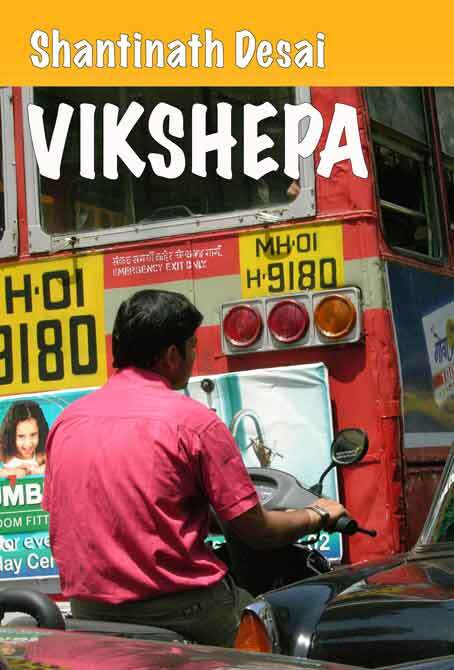 The English translation of the notorious novel by one of South India's most prominent authors in the Kannada language. 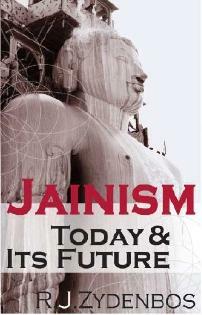 Jainism is perhaps the oldest still living religion in the world. But the world is becoming one: how will this old religious community, rooted in the traditions of its native land India, deal with the new challenges of the twenty-first century? "Global Peace cannot be achieved unless the individual peace is achieved by every one of us within our hearts." 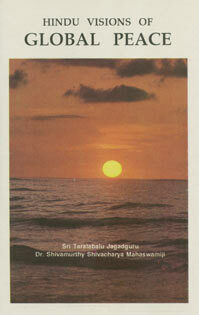 This little book is an extended version of the speech which was held by Dr. Shivamurthy Swamiji at the opening session of the International Conference on "Religions Responding to Global Threats" in Costa Rica in 1991. From the perspective of the Virashaiva weltanschauung he analyses the relationship between religion and global threats, describes the search for unifying religious symbols and finally talks about the ethical and political implications.